Zoned heating and cooling systems have several elements of your traditional heating and cooling systems, but are much more efficient and controlled. Traditional systems, often referred to as central forced air units, drive air into every room of your home based on the settings of a single thermostat. The more efficient approach of “zoned” systems incorporate multiple thermostats allowing air to be delivered to only the rooms you instruct and temperature settings can be customized to each room as well. Zoning the AC cooling and heating system allows you to effectively heat and cool areas of your home in an intelligent, energy efficient manner that reduces monthly utility bills and increases comfort. 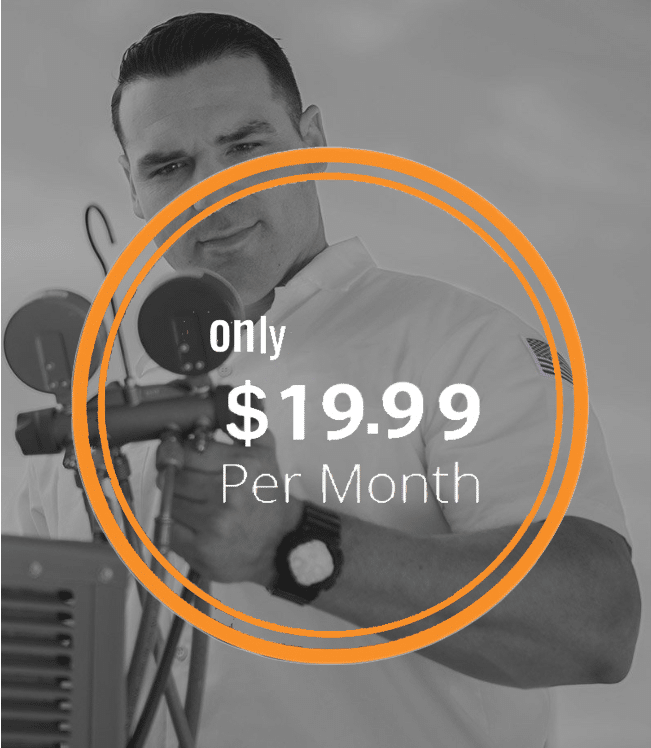 Local Air specializes in zoned heating and cooling installation as well as virtually all types of HVAC repair and replacement services in San Jose, CA and surrounding areas (Cupertino, Fremont, Milpitas, Morgan Hill, Sunnyvale, etc.). How Do Zoned Heating and Cooling Systems Work? Zoned heating and cooling systems utilize a network of dampers installed throughout your home’s ductwork. The dampers are controlled by a smart thermostat which instructs them to open and close as needed to keep the specific “zone” in your home at the desired temperature. Therefore, a HVAC system that can deliver the appropriate amount of air flow as directed by multiple thermostats (one for each zone) is required. When the temperature in a “zone” rises above, or drops below the programmed temp then the dampers will open to allow the system to direct air flow to that section. On the other hand, if the temperature reaches the preset comfort level the dampers will close. This approach maximizes your comfort in every zone of your home, saves energy and over time can save you a lot of money. Lower Energy Bills and Better for Environment – A zoned heating and cooling system can significantly increase the energy efficiency of your HVAC system. This improved operational performance can result in lower energy bills (saving you $) by more than 25%. Zoning your home by setting your smart thermostats to not provide heating and cooling to rooms that aren’t in use reduces the impact on the environment and saves our natural resources. Optimized Total Home Comfort – Traditional HVAC system of the past only utilized one, not so smart, thermostat to control temperatures throughout your home. This approach proved faulty for many reasons including rooms with more sunlight require more cooling than those without, larger rooms require more conditioned air than a small bathroom, some people like to sleep in a cooler environment than they entertain in, etc. A professionally installed zoned heating or cooling system takes these temperature differences into consideration and, via use of smart thermostats, manage each “zone” individually so temperatures are optimized for maximum comfort. To learn more about the features and benefits of installing a zoned cooling and heating system in your San Jose home, call our team of HVAC zoning experts at Local Air for a FREE consultation now! 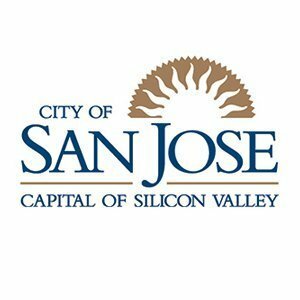 San Jose zoned heating and cooling experts serving: Almaden Valley, Alum Rock, Berryessa, Blossom Valley, Cambrian Park, Santa Teresa and ‎Willow Glen as well as surrounding areas like Cupertino, Fremont, Gilroy, Milpitas, Mountain View, Los Gatos, Los Altos, Palo Alto and Sunnyvale. Contact our professional staff to schedule an appointment.